Brontë House has long had a reputation for sporting excellence. We aim for high standards - and even excellence in a few of our children - but participation and enjoyment for all. 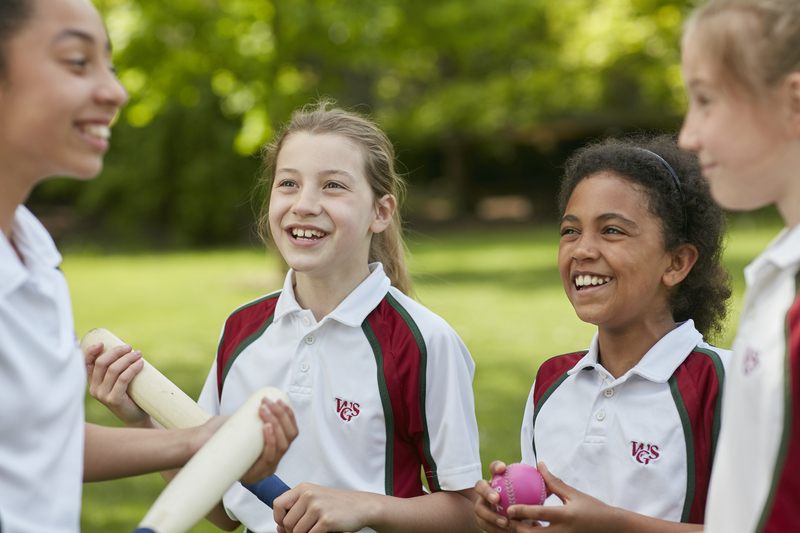 We have outstanding facilities, including netball courts, a football pitch and provision for rounders and athletics. Our Sports Hall houses activities such as gymnastics, basketball, hockey and dance. Rugby players are not disappointed with a full sized pitch on site, plus use of the excellent facilities at Rawdon Meadows, in the grounds of Woodhouse Grove. In the Summer, our cricket square provides an idyllic setting for the sport in the most picturesque of locations. The main winter sports at Brontë are rugby and netball. From a young age, the children benefit from specialist teaching in all aspects of Physical Education. Games lessons are taught specifically from Year 2 and opportunities for involvement in teams start at Year 3. A full programme of fixtures against local schools is followed. This allows all children in Key Stage 2 to represent the school at some stage in their school career. In the summer, we play cricket and rounders. A well qualified and experienced sports staff ensures that standards are kept very high. Brontë House children use the Jubilee Swimming Pool, which is situated at Woodhouse Grove, from the age of five. This enables us to teach swimming to a high standard and to host galas against neighbouring schools. 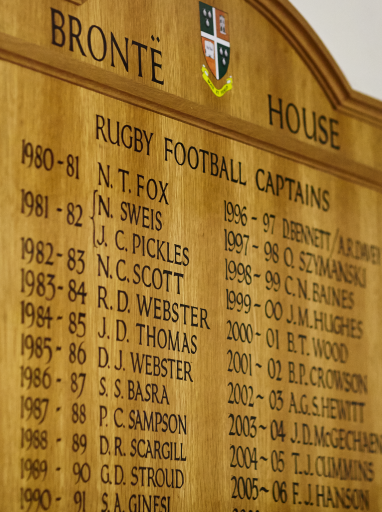 For a full list of Sport fixtures, times and locations please visit our school sport website.